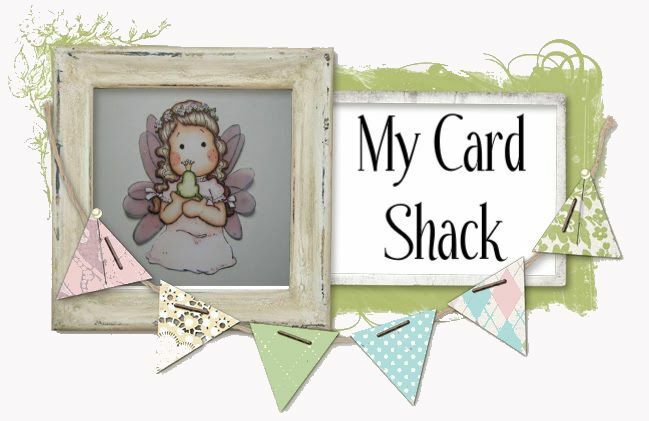 My Card Shack: Ruff Day? I am so loving these Saturated Canary images!! Here is another one that colored up. This is Zombie Niamh and I just LOVE her!! She is so fun to color and I had a blast doing it! Hi. Great card, love your papers and that fab image. Fantastic colouring. Love the design too. Thank you for joining in at Creative Craft Challenges and good luck. That girl is super cute! Great colouring and take on the sketch! Thanks for sharing with us at Made Especially For You! She's totally fabulous!!!! I really love your coloring of her! Hi Steph! I too love Saturated Canary and you colored this one wonderfully! Toooo cute!!!!!!! !